I think that most Americans would agree that we live in troubled times. In the last few weeks alone we have seen turmoil in the stock markets, devastating loss of life and property in the California fires and numerous mass shootings, to name a few of the recent events that have shaken us as a nation. There have been times in the past when difficult times and tragic events tended to bring us closer together as a country; but not so these days. No. These days such events seem only to serve as fodder to blame, and indeed demonize, political opponents. More fuel for the anger -- more reason and proof that the deep division in our country cannot be bridged. While anger is in the air these days, I actually don't think the predominate feeling among Americans is a feeling of anger or frustration or even helplessness, but of fear. It is a fear birthed out of an uncertain future. Some fear that the progress we have made toward a new and better America has been stopped in its tracks. Others fear that the good in the America they once knew is rapidly dissipating. Somehow, we all seem to have come to the conclusion that roughly half of the people in this country have lost their minds, and if not stopped soon will lead us into the abyss. The church, for its part, seems to have lost its compass, and consequently seems to be doing little to bring calm in the midst of the storm. Some churches and organizations have entered into the political fray -- alienating roughly half of the population in the process. Others have all but ignored these troubled times, busily planning the next church growth event while the world around them seems to be sinking. Personally, I think it is time to repent and for the church to return to being the church. The battle, after all, is spiritual. 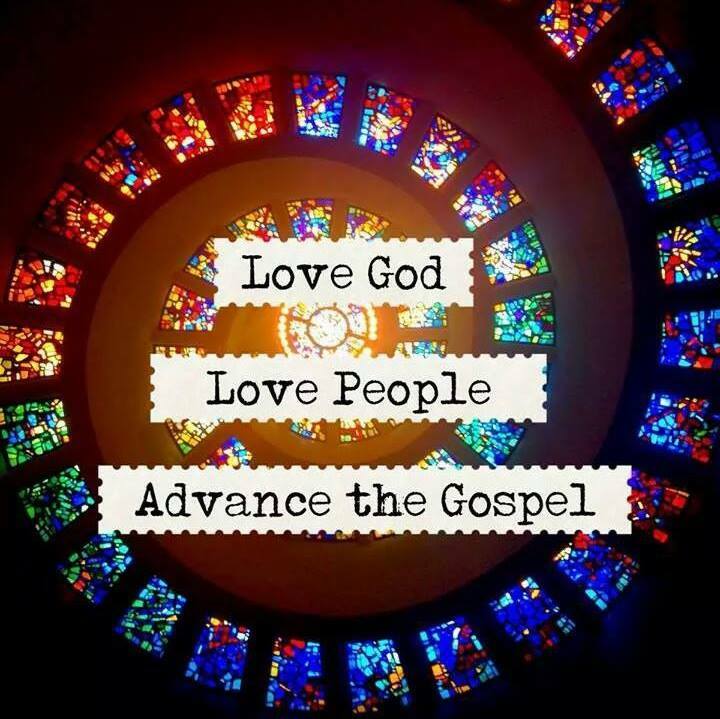 Our job in this church age, in this age of the Holy Spirit, is to advance the gospel. It is to show people the love of Jesus Christ. It is to lead people to the only real hope that they (or we) have. There will always be problems in this world, and indeed those problems will likely only get worse -- regardless of who is on the next ballot. But there is hope. And it is our job to be the light that leads people to that hope. 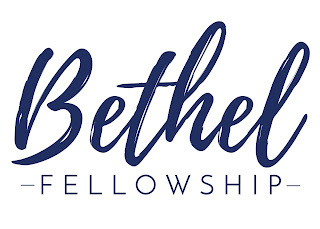 Last week we had our first baptism at Bethel Fellowship. It was a milestone for the church to be sure, and one of many wonderful "firsts" we will no doubt experience in the days to come. I don't know that I have ever seen an entire congregation moved to tears quite like that. From the touching words of a proud mother, to the heart-felt prayers, to the magnitude of the moment itself, God's mighty hand was evident, I think, to all of us. But whatever that first baptism may have meant for us as a church, it is nothing compared to the meaning I hope it had for the young lady who made the decision to be buried with Jesus in his death and raised with Jesus again in his resurrection. I hope that whatever significance that moment had for the church, that it meant a great deal more to that young lady's family, to her friends, and potentially to generations yet to come. There was a time in the early days of the church when baptism was taken quite a bit more seriously than it is often taken today. 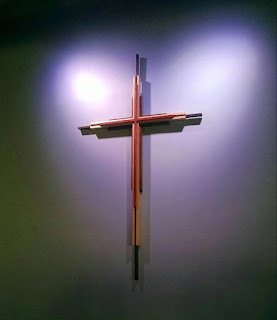 Once upon a time baptism came only after a meaningful time of instruction and preparation -- the person being baptized knew in no uncertain terms the seriousness and meaning of the moment. Even then, both the person performing the baptism and the one being immersed were asked to fast at least a day, and preferably two, before the event. The question, I suspect, to be pondered and prayed about was whether one as truly willing to die to self and to be raised a new creation in Christ. The truth is that in order to experience the new life that we have in Jesus we must first experience death. The old must die in order to make room for the new. Our old sinful life must be left behind, a new life birthed into the world evidenced by obedience to the voice of God. Baptism is, in essence, a covenant with God. It is our agreement to allow the Holy Spirit to take the reigns of our life and to begin the hard work of conforming us to the very image of Jesus. 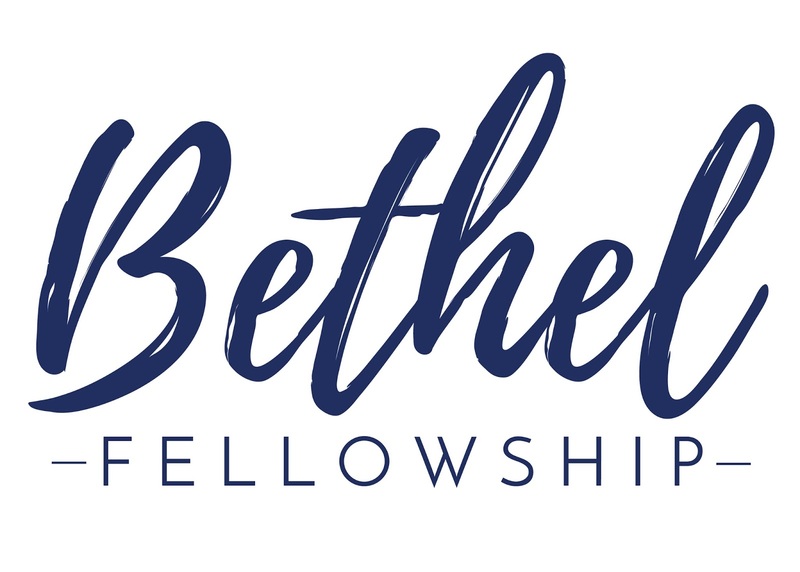 I hope and pray that at Bethel Fellowship we never lose sight of the awesome responsibility that comes with performing baptisms. I hope we keep our eyes focused on the prize and the magnitude of each of these moments. I am afraid that a casual prayer followed by an emotional decision to be baptized too often results in "faith" without transformation -- faith that never grows to maturity. Grace is costly, and through baptism we must count that cost. Such grace is costly because it calls us to follow, and it is grace because it calls us to follow Jesus Christ. It is costly because it costs a man his life, and it is grace because it gives a man the only true life. It is costly because it condemns sin, and grace because it justifies the sinner. Above all, it is costly because it cost God the life of his Son: "ye were bought at a price," and what has cost God much cannot be cheap for us. Above all, it is grace because God did not reckon his Son too dear a price to pay for our life, but delivered him up for us.